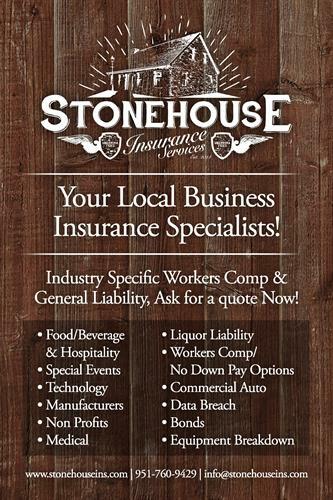 We are Stonehouse Insurance Services, your local business insurance specialist's. 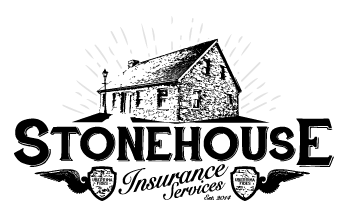 We take pride in being the go to when it comes to helping local business owners manage their commercial insurance needs. 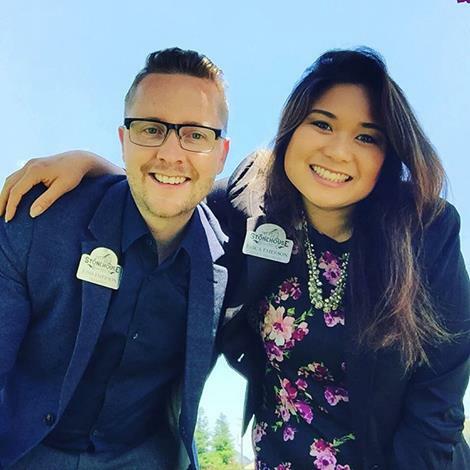 Our clients long term security and business success is our goal and passion, so whether you have general liability needs, workers compensation, errors and omissions or more, we would like to offer you a free portfolio review and help you tailor a coverage plan to meet your individual needs. 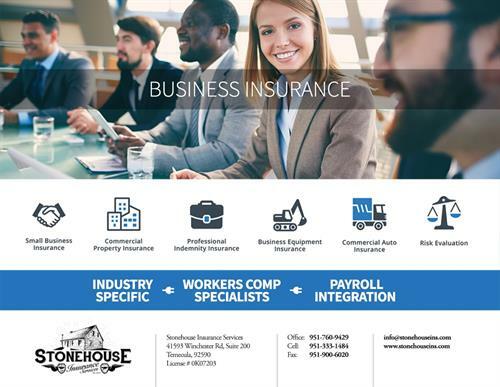 At Stonehouse Insurance we also offer a personal lines service department offering auto and home insurance just to name a few. Corner of Winchester & Jefferson.